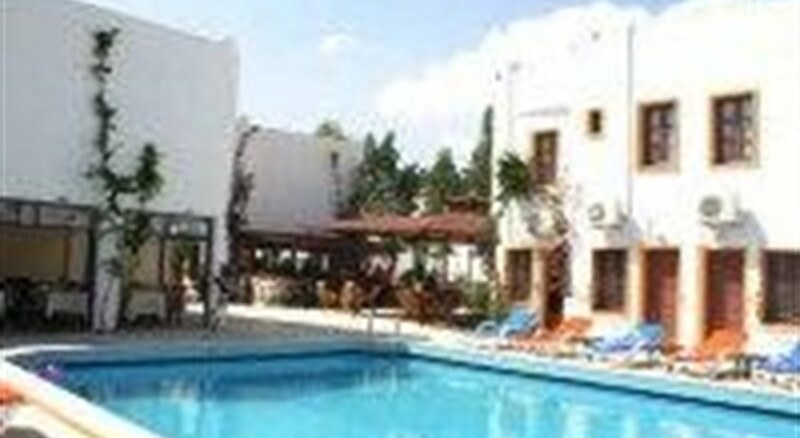 Located in Gumbet - with walking distance to the beach. The Mavi Yakamoz Hotel is situated in Gumbet with its magnificent view of the bay and only 500 m from its lively tourist centre. It is not far from the beach and just 3 km away from Bodrum centre. The hotel facilities include 24h reception, restaurant, pool bar, outdoor swimming pool and children´s pool. 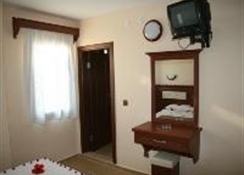 The guest room is equipped with telephone, TV, A/C (extra charge), safe (extra charge) and bathroom with shower. Address: Büyük Iskender Caddesi No:36, Gumbet, Bodrum, Turkey.